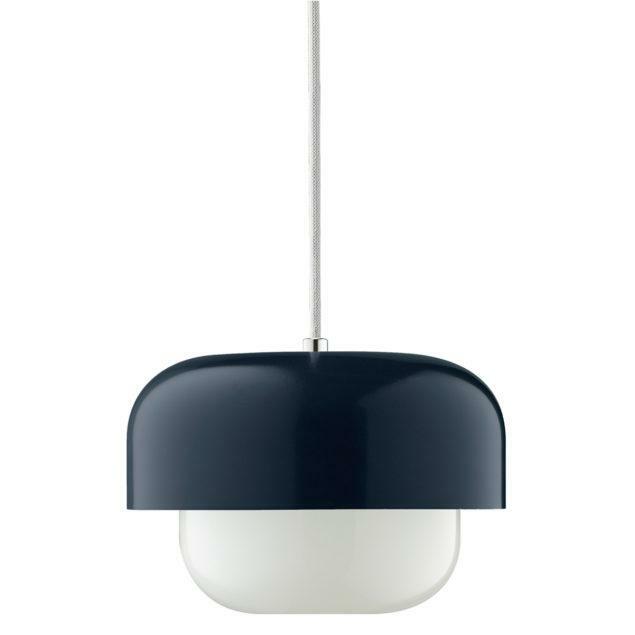 Haipot Dark Blue Pendant Lamp. Shipped direct from Dyberg Larson. 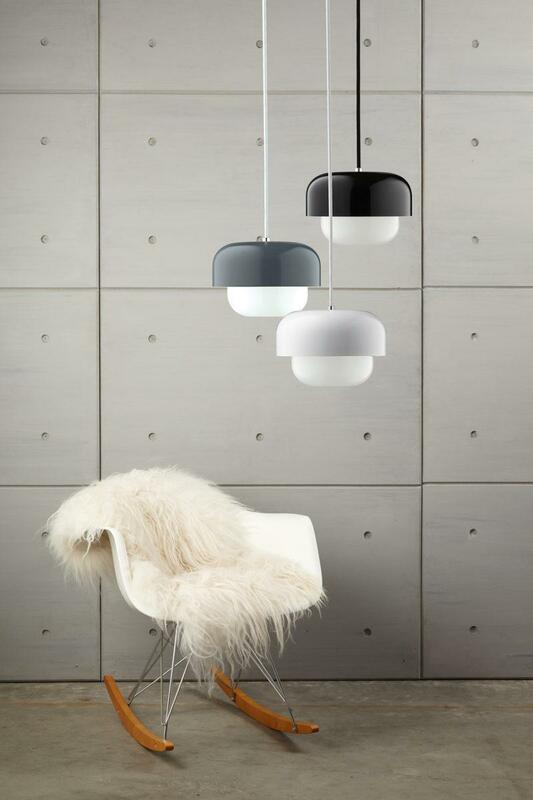 insistant expression it’s difficult to say ”no” to the new HAIPOT design from Dyberg-Larsen. 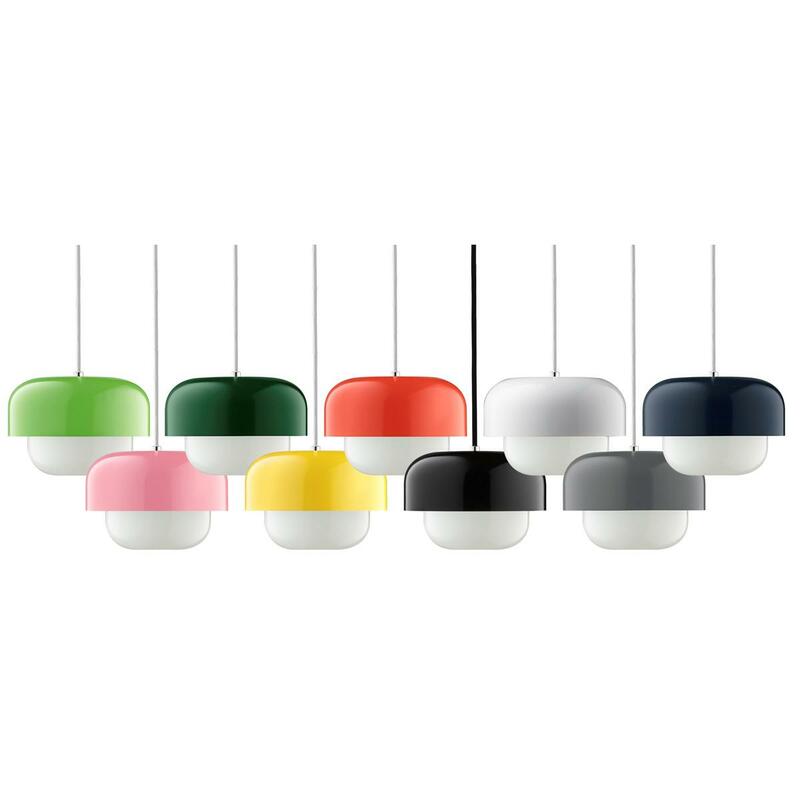 HAIPOT is designed by the Danish designer Frank Kerdil and the colour scheme has been developed in cooperation with stylist Anette Eckmann who has been inspired by the Japanese and Australian universe. 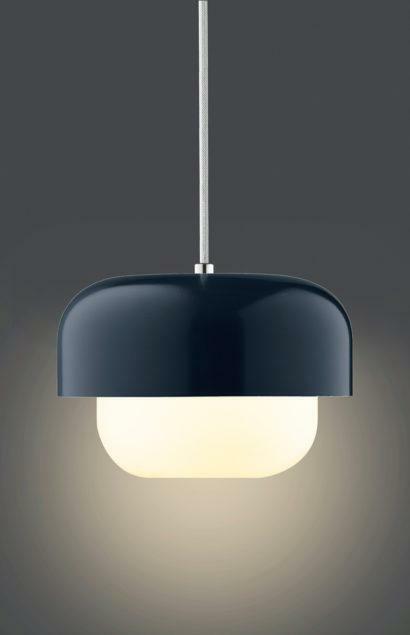 The matt black colour Yang has been inspired by the beautiful Japanese colours and Yang which symbolise harmony and balance.